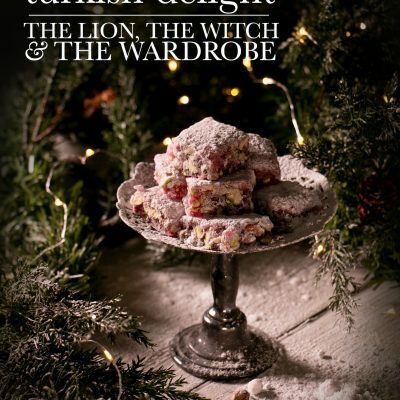 After reading The Lion, The Witch and The Wardrobe, many of us grew up dreaming of having a round box of our own, filled with delicious Turkish Delight. Of course, we didn’t know what it tasted like, but if Edmund craved for more, it must’ve been good! But, when we finally received a box of store-bought Turkish Delight for the first time, we found ourselves with a mouthful rubbery candy tasting of rose. Oh, the disappointment! And we went away thinking how horribly cruel of our favourite story to raise our hopes. It was only the other year as I stopped through Dubai, that I picked up a box of Turkish Delight from the airport because of the beautiful box it was supplied in. One little nibble turned into a devoured box, and I realised we’ve all been eating the wrong sweet. True Turkish Delight, known as lokum, is made with only sugar, cornflour, cream of tartar, and water as the base recipe. Turns out, the commercial versions we’ve been eating are made with glucose syrup or gelatine. And they couldn’t taste more different. Engine Akin states in his book, Essential Turkish Cuisine, that the perfect lokum ‘can only be produced expertly only after long years of apprenticeship, should be soft enough to chew effortlessly yet should not stick to the teeth’. While the whole ‘apprenticeship’ made me doubt whether making true lokum was possible, a recipe by Felicity Cloake from the Guardian made it happen. 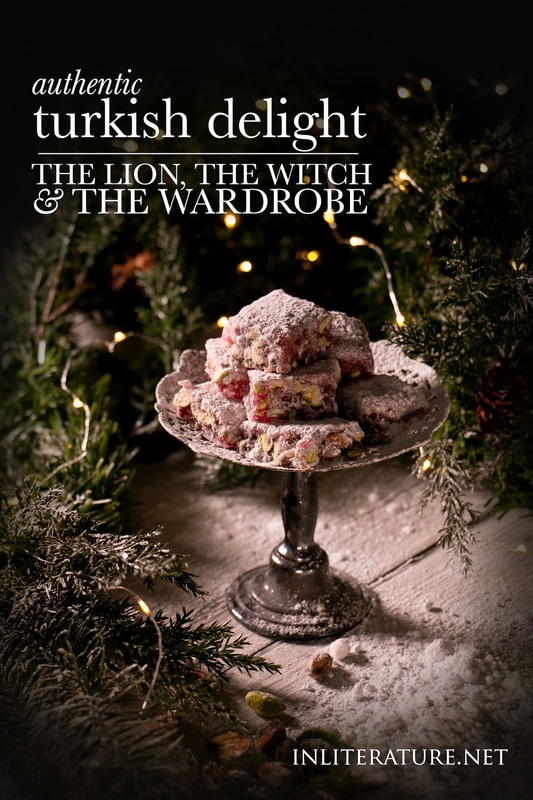 And fortunately for us, she worked her way through numerous Turkish Delight recipes and came up with one that will give you the true soft Turkish Delight experience Edmund had. I’ve adapted Felicity’s recipe and added notes below, but her article on Turkish Delight is worth a read as she walks you through the variations in recipes and ingredients. Meanwhile, I had originally posted a recipe for Turkish Delight using gelatine a few years ago, however since making this authentic version, I’ve since removed the post. The taste between the two recipes is that different, I can only say, take the time to make this authentic version. While you let the sugar come to a boil, in another saucepan, (same size or slightly smaller) stir together the cornflour and 200ml of water. Note: do not start mixing this cornflour mixture until after you've finished stirring the sugar. If you start the cornflour too soon, the mixture will clump together into a large mass and won't dissolve properly later. Whisk the cornflour and water until it's a smooth paste, then add it straight away to the sugar mixture. Grab a wooden spoon (and a seat) and continue to stir continuously in the same direction for the next 40-50 minutes. You'll know the mixture is ready for testing when the sugar mixture is thick and clearly pulls away from the edges of the pan. *Instead of butter you can use an oil, but make sure it has a pleasant or minimal flavour. *Continuously stir. It's not as difficult as it sounds-- the time goes quickly! I was wondering if there is anything you could substitute the rosewater for? If so, what would you recommend? Orange or lemon essence would work nicely as a sub for rosewater. Hi Heather, I left the rind in. I think you may have tried low quality Turkish delight, I had some in turkey.. sooo good. I love the fruit flavored more than the rose. Your recipe looks nice. You need to add cornstarch to the water, sugar, gelatin mixture. I might start with 2 tablespoons, before you cook it. I would also mix the powdered sugar with eaual amount of cornstarch to absorb moisture drawn out by the sugar. Adding cornstarch to the mix before cooking will give the candy a chewier bite and make it less suseptible to ‘weeping’ moisture. Where would you add the cornstarch to make it chewy?? I’ve tried making this recipe and it always turned out like jello squares rather than candy like… I haven’t figured out what went wrong and I have always thought that it turned out differently because I didn’t have cream of tar tar. 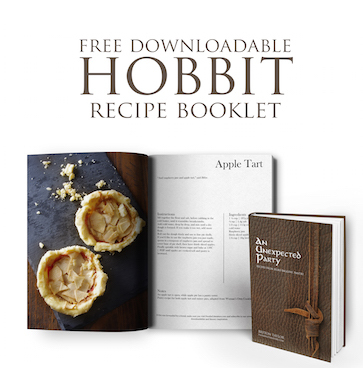 Is there a better recipe so the Turkish delights will turn out like the ones in the movie?? If it’s not turning out right, it may be the gelatin you’re using. There are actually different ‘strengths’/grades of gelatin, known as bloom. I use McKenzie’s Gelatine powder which has a bloom strength of 210 – 240 g (Platinum strength). So if you’re using a bronze or silver strength, you’ll need more. What’s the best way to store it? Fridge? Room temp? Airtight container with or without wax paper? Either way, fridge or room temp. I store it in an airtight container when in the fridge to keep out any other fridge smells, but I also made it when it was warm. When it’s cooler, it’s fine in the cupboard. It’s less about the wax paper, and more about keeping it well dusted with icing sugar. Pure rosewater can be found at any pharmacy. You may have to ask for it but they do carry it. Some people use raspberry essence as an alternative , but the traditional flavor is rosewater. How long does it keep for? I want to make some for my mother-in-law for Christmas and just wondering how far in advance I can do that. Thanks!